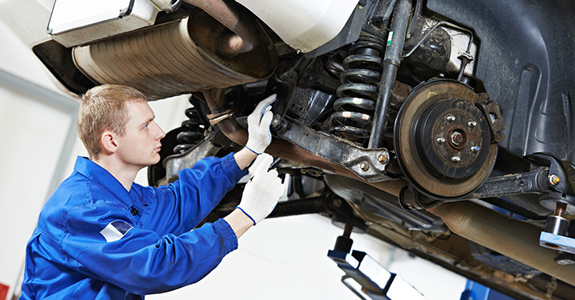 Looking for auto repair services you can count on? Minor’s Auto is here to deliver! Since 1992 we’ve been the premier auto body shop in Plainfield, CT, delivering a bevy of automotive services to drivers throughout the area. At Minor’s Auto, our number one priority is delivering complete customer satisfaction by providing reliable and efficient auto repair services. When you need auto repair, maintenance or diagnostics, don’t choose just any old auto shop: instead, make a choice for quality! Minor’s Auto is proud to be the foremost choice for a full range of auto repairs, no matter the scope of your need or the extent of your damage. As a comprehensive auto repair shop in Plainfield, CT, we have the resources and experience to tackle just about anything: from routine maintenance, to auto frame repairs, to minor damages, to specialized services, such as automotive engine diagnostics. We truly do it all! And, what’s more, we do everything to a superior level of quality that has come to define our shop. We’re a member of the National Federation of Independent Business (NFIB). We’re a Better Business Bureau (BBB) rated company, with a superior rating! We employ only ASE certified mechanics. We provide free estimates on repairs to all potential customers. 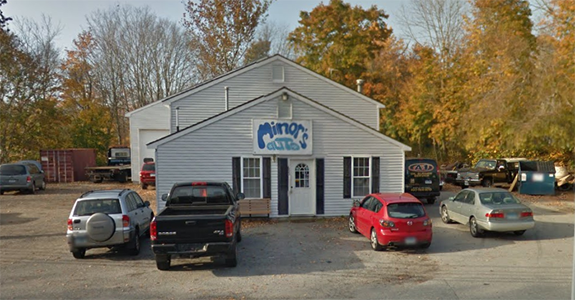 If you’re in need of comprehensive and thorough automotive repair, get in touch with Minor’s Auto today to learn more about how we can serve you and your vehicle.